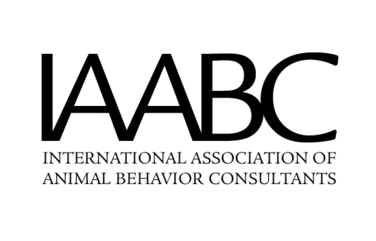 Dr. Pachel, DACVB, is a board-certified veterinary behaviorist and Vice President, Veterinary Behavior for Instinct Dog Behavior & Training. 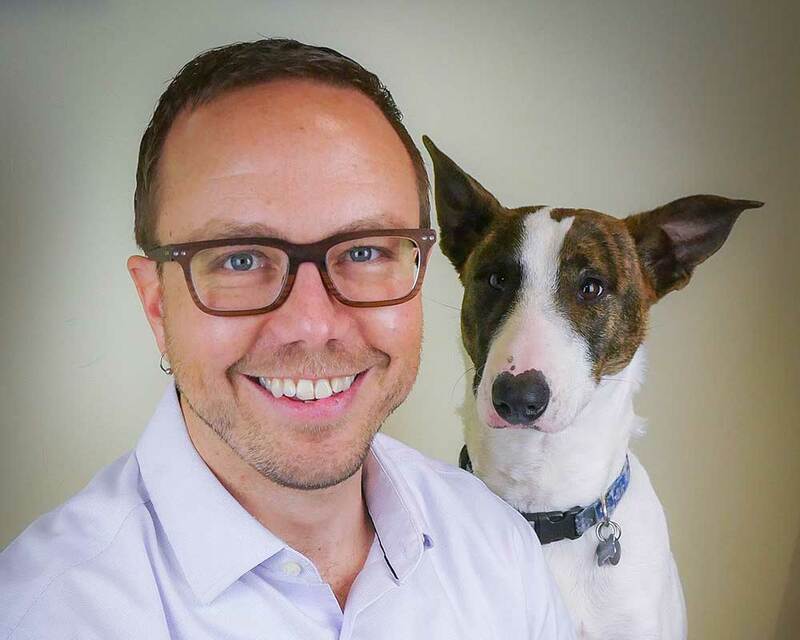 He develops programming focused on collaborative opportunities between the veterinary and training communities, reviews internal policies and guidelines as well as educational content for the Instinct Online School, and sits on the Instinct Behavior Leadership Panel. Dr. Pachel received his veterinary degree from the University of MN in 2002 and worked as a general practitioner for two years in the Minneapolis-St. Paul area prior to the start of his behavior residency program. 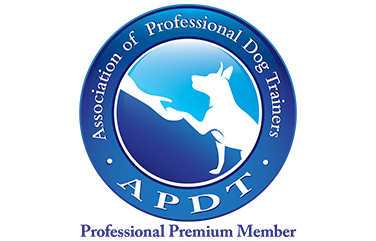 He operated a house-call behavior practice in the Minneapolis-St. Paul area until 2010 and became board certified by the American College of Veterinary Behaviorists in 2010. Dr. Pachel is owner of the Animal Behavior Clinic in Portland, OR, where he brings an approach to behavioral therapy which combines learning theory, medical training, and experience along with compassion and effective communication to create a balanced treatment plan that is tailored to the individual patient’s needs. Dr. Pachel lectures regularly throughout the US and Canada, and has taught undergraduate and professional courses in veterinary behavior at the University of MN and at the Virginia Maryland Regional College of Veterinary Medicine. He has published research on feline water consumption preferences, wrote a book chapter on Intercat Aggression for the May 2014 issue of Veterinary Clinics of North America: Small Animal Practice, and is co-author of a book chapter on Pet Selection for Animal Assisted Therapy.